As an inbound marketer, you spend so much time and effort getting people to your site -- but traditional forms don’t always cut it. With Drift, you’ll be able to have conversations with people while they’re live on your site, so you can give them the help they need and help convert them into leads. This integration requires both Drift and HubSpot. Learn more. 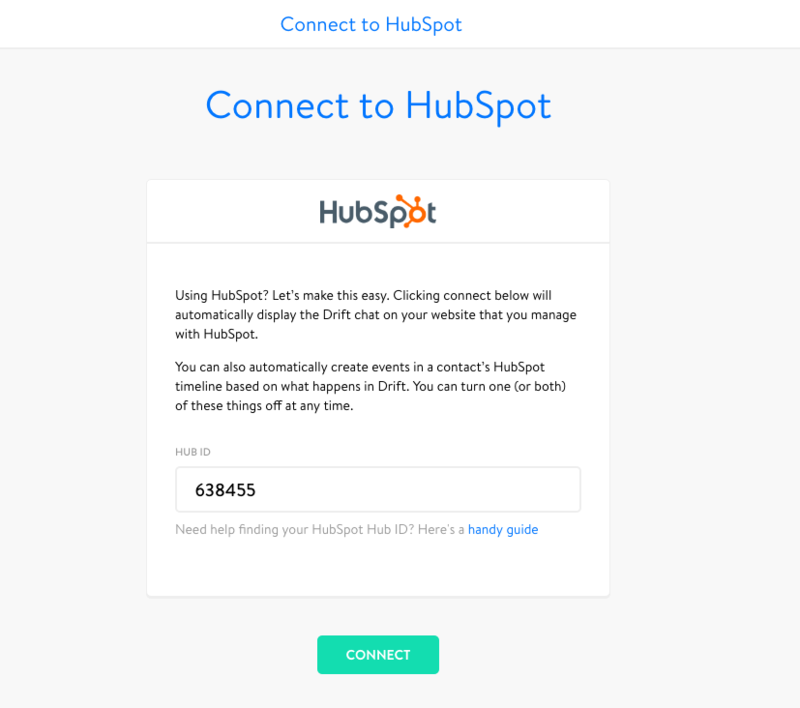 With Drift and HubSpot, not only can you talk to people while they're live on your website with live chat, but you'll be able to see all of that activity and the source right inside of HubSpot's contact timeline. 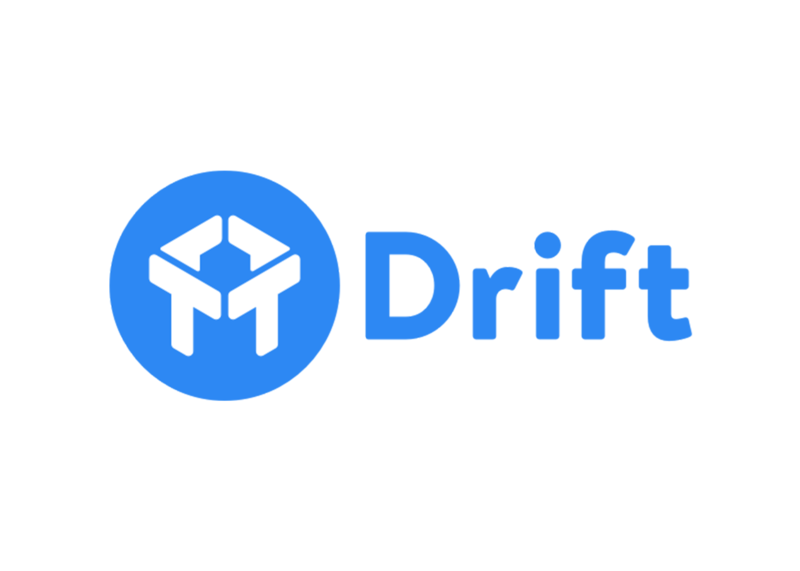 Drift integrates with Slack, allowing you to chat with people on your site whereever you are. With Drift and HubSpot, sales reps can tailor their outreach or follow up based on a certain activity, like viewing your pricing page. And marketers can create workflows or send emails based on conversations that have happened via Drift so every prospect gets a personal touch. This integration adds AI powered, dynamic live chat on top of HubSpot's software stack.